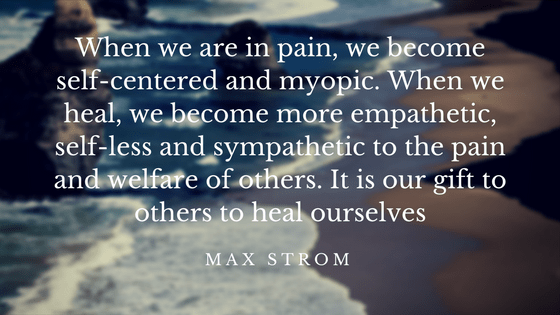 Do you have generalized anxiety disorder? 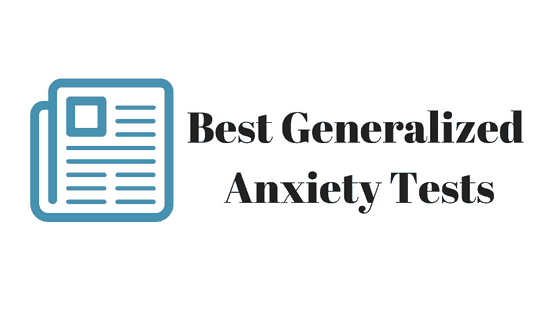 Take the generalized anxiety disorder test to find out. 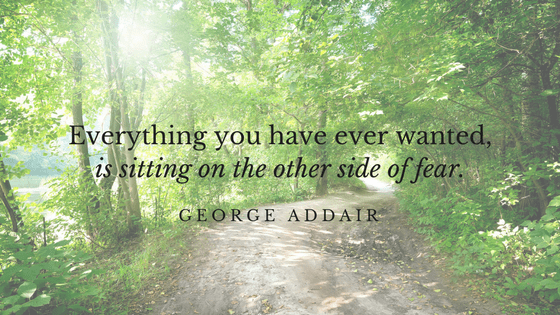 Do you have agoraphobia? 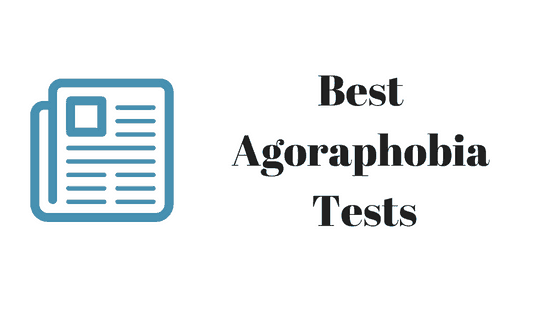 Find out with this agoraphobia test. Take a social anxiety test. 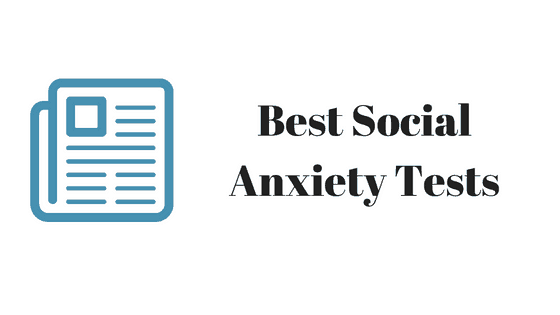 Find out whether you have social anxiety and the severity level.